But has this advice been taken seriously? Nigerian Artistes have consistently proved that they are most willing to ignore the Pope’s advice. They provoke Muslims at the slightest opportunity. They have this habit of giving Muslim names to characters who play devilish, imm0ral and lowly roles in their films, e.g. Sikiratu Sindodo, Jelili Oniso, Basira Baseje, Osanle Modinat, Aminatu Pa-pa-pa are a few examples. Of recent, Muniru and Ambali play despicable roles of idiocy. 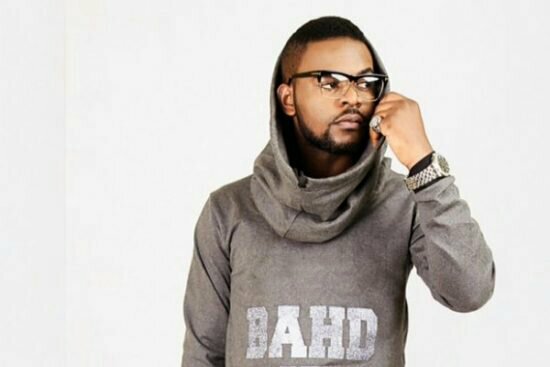 0 Response to "“Withdraw ‘This Is Nigeria’ Video Within 7 Days Else……” MURIC Threatens Falz"